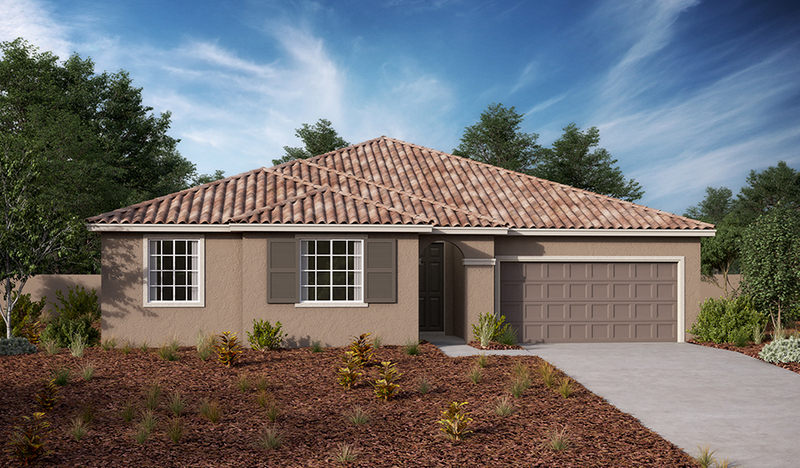 Designed for entertaining, the ranch-style Delaney plan boasts a formal dining room, an expansive great room and a well-appointed kitchen featuring a walk-in pantry, center island, breakfast nook and optional gourmet features. At the end of the day, relax on the covered patio or retreat to the inviting master suite with private bath. 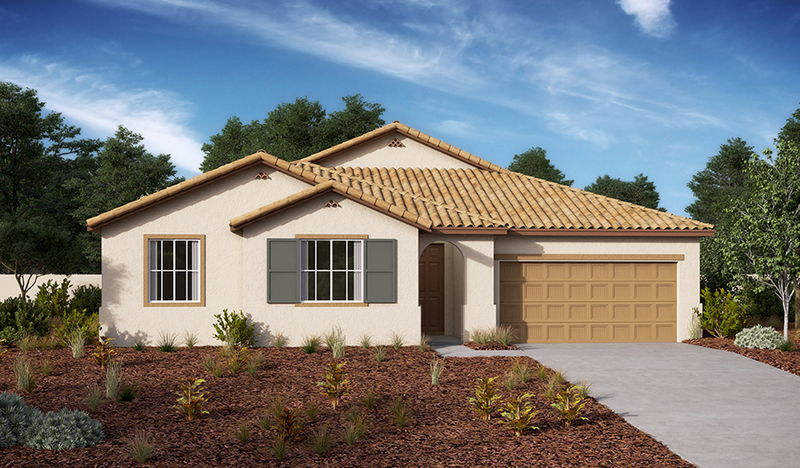 Personalize this plan with a deluxe master bath and an extra bedroom or private study lieu of the dining room.